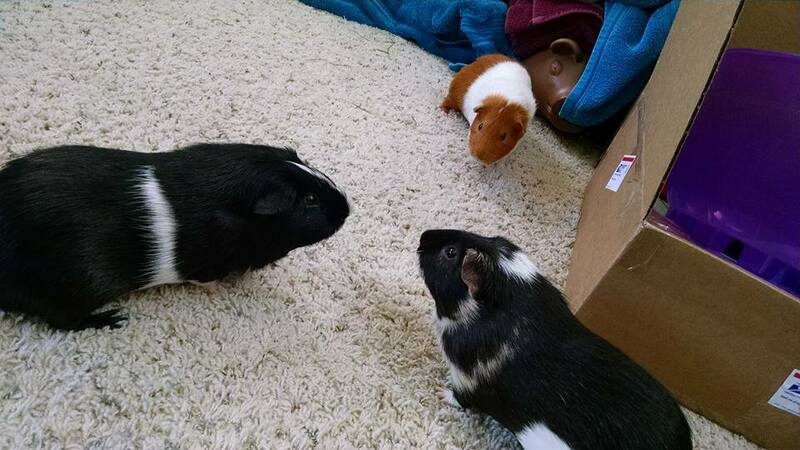 bois de vache: "Sportsball-free streaming TV service for cheaper?…" - Guinea Pig Party! @boisdevache Philo does that. It's not bad, but sadly lacking in the Turner networks. @spottyfox yeah that&apos;s the one my spouse found! I don&apos;t watch much TV and they watch mostly food and cooking channel so I think we&apos;ll try it.